Priscilla PR (Presley Boy x Quick Star x Ramiro Z). 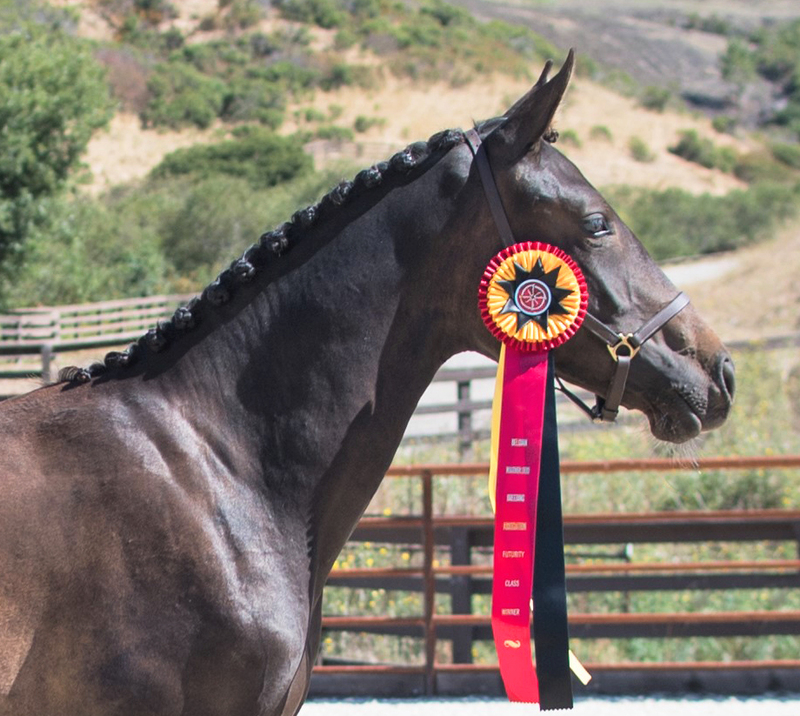 Bred and owned by Pomponio Ranch. Beginning in 2010, foals born from BWP/NAD Stallions donating to the BWP/NAD Stallion Service Auction (SSA) each year are eligible to participate in the foal futurity during the Keuring Each year a stallion donates to the SSA, their foals will be eligible to participate in the foal futurity at the annual Keuring held that same year. 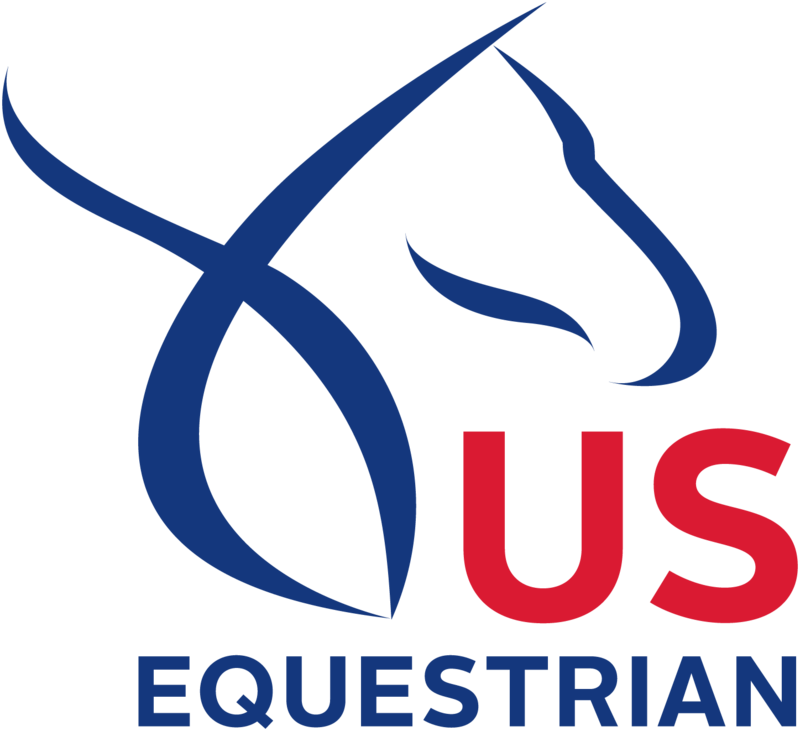 For BWP Stallions who do not or can not contribute to the SSA, but would like for their offspring to participate in the annual Foal Futurity, there will be a nomination fee of $250.00 that must be paid prior to the start of each Keuring tour. The Payout Pool will consist of $75 per donating SSA stallion and any nomination fees. At the completion of the annual Keuring tour, payouts will be given to the top 5 placing fillies and top 5 placing colts of each year. All ties to be split equally. The prize money will be split 25% to foal owner, 25% to breeder (50% if the same), and 50% to stallion owner. Approximate payout each year for the Foal Futurity is $3,000 which is the highest of any Foal Futurity in North America. These are held in conjunction with the annual breeding inspection tour. They are open to BWP registered offspring with prizes and cash awards to the highest scoring horses in each category. Yearlings being entered into the studbook for the first time are also eligible to compete in the Yearling Futurity. Payouts are as follows: First Place Yearling $500, Second Place Yearling $400, Third Place Yearling $300, Fourth Place Yearling $200 & Fifth Placed Yearling $100. All Placings based on Keuring Scores. These are held in conjunction with the annual breeding inspection tour. They are open to BWP registered offspring with prizes and cash awards to the highest scoring horses in each category. 2YO’s being entered into the studbook for the first time are also eligible to compete in the 2YO Futurity. Payouts are as follows: First Place 2YO $300 & Second Place 2YO $200. All Placings based on Keuring Scores.